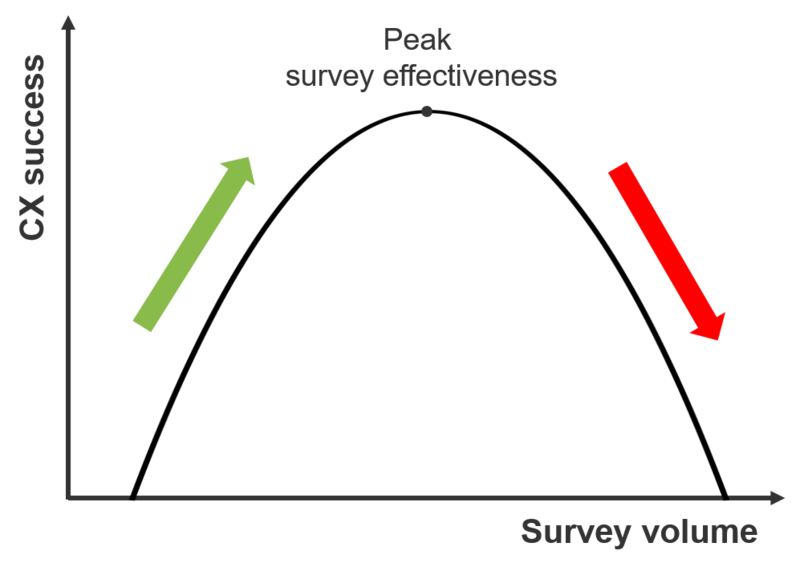 Home > Insights > We Passed “Peak Survey Effectiveness” In CX Measurement — What Now? This is part 1 of my blog series on the future of CX measurement (read part 2, part 3, and part 4). CX pros can learn a lot from the inverted U theory. It describes that more is better . . . until it isn’t. This theory is also called the Yerkes-Dodson law, and Malcolm Gladwell popularized it as inverted U in his book David and Goliath. Take, for example, the relationship between pressure and work performance. Without pressure, many slack off, and performance is low. With added pressure, performance increases. But after a certain point — the peak effectiveness of pressure — further pressure reduces performance. Reduce transactional survey load. Ask less for feedback, especially for small transactions. That gives you space to solicit feedback about customers’ overall relationship with your firm and about the value you bring to their lives. 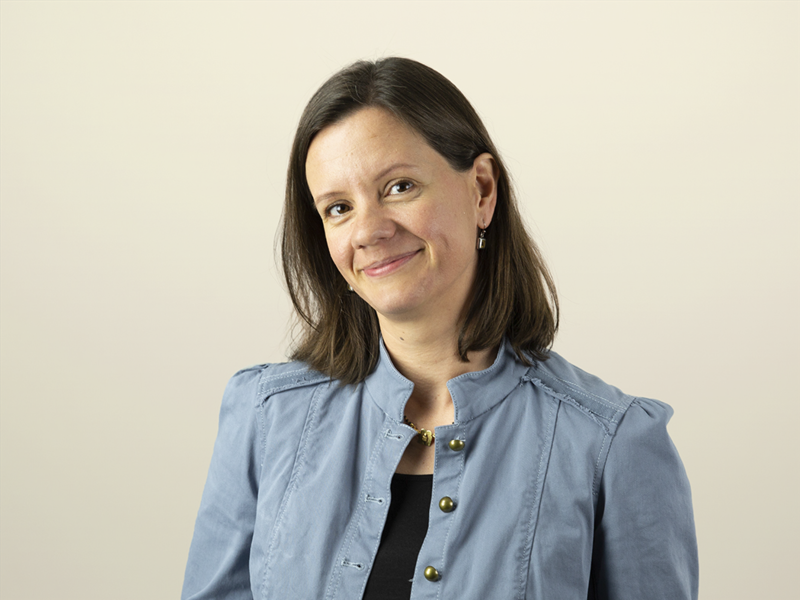 How do you back down from transactional surveys? One way is to use behavioral data from customer interactions. Using that data, build models that flag poor or great experiences. For example, Cogito created AI-based models that predict the quality of a call using behavioral data such as pitch, tone, and conversation dynamics. (Read more in my blog about AI in CX measurement). Other ways include analyzing more of the feedback that customers leave you voluntarily (such as in reviews) or collecting more inputs from your employees, who are at the forefront of customer experience every day. Modernize feedback collection. Most firms’ feedback collection efforts are measurement-obsessed, but they should be customer experience-obsessed. That means feedback collection must put customers in control, encourage a dialogue, and collect richer data. Find more details in my blog on stopping emulating Uber’s feedback efforts. Anticipate your future customer’s feedback preferences. Any company trying to future-proof their CX measurement program needs to understand how future customers want to give feedback. Read more in my blog on what we can learn from Gen Z about the future of feedback.